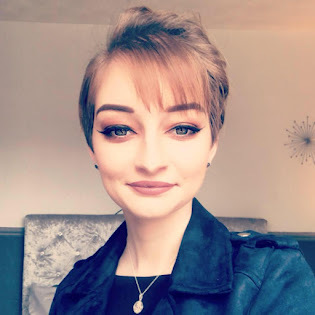 So today I'm here to show you what I received in my new Graze box which recently came through my letter box and I've changed my subscription again so I'll explain more about that below. So I decided to change my subscription to the Bakery box as I just felt I wasn't getting enough out of my other box as it was hit and miss with the snacks so some times I would eat them and sometimes I wouldn't as I just didn't like them so I thought I would switch up to something which would actually work for me and I know I will definitely eat everything which is in the box. The bakery box consists of flapjack and cakes including the toasts etc which I know I love all these snacks so bring these boxes on! This box I received four of my favourite cakes so let's get into what I received. Coconut Crunch Cake with Passionfruit and Mango Dip- I adore this cake as it's got coconut flakes in the cake and it's the softest cake I've eaten in so long, I have to say I'm not keen on the dip but that's simply because I don't like passionfruit but this cake is divine. Sticky Toffee Pudding with Toffee Sauce Dip- This cake is so delicious too and the dip just compliments the cake so this is lovely to have with a cup of tea. Again this cake is so soft and melts in your mouth it's so lovely. Lemon & Poppy slice with Teabag- I love this cake but I have to say it's not my favourite cake but that doesn't mean I wont eat it. This cake you also receive an infused tea bag which I think is a lovely touch and I have to say the cake isn't the worst thing but it's just not my favourite as it's quite plain. Summer Berry Flapjack- This was gone in seconds of this photo been taken no lie but I just love the Graze flapjacks and the summer berry one is by far one of my favourites as I just think the dried fruit compliments the flapjack perfectly let's hope I get more flapjack in these boxes now. Have you signed up to Graze yet? 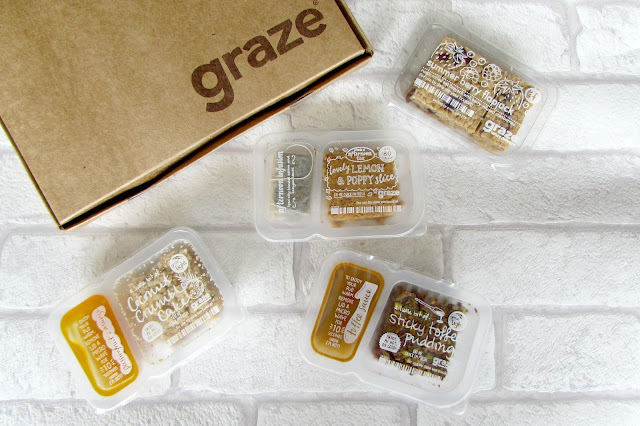 I love the Graze brownie and I tried the banoffee dippers recently and I really enjoyed them! I really do recommend the bakery box if you prefer sweet snacks.